Meta Therm Furnace Pvt. Ltd is recognized in the market as top-notch Oven Manufacturers in India. 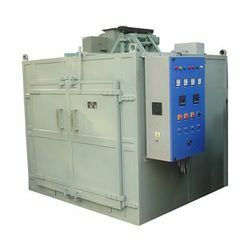 We have all types of industrial ovens that you need in different industrial applications. Write us all your requirements and let us deliver you the product you are looking or paying for.